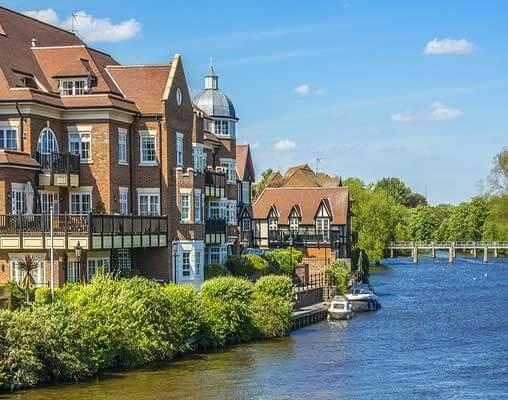 Take in the views as you travel like a local on Britain’s efficient rail system between cities. Begin in Edinburgh and experience a fun-filled Scottish evening. 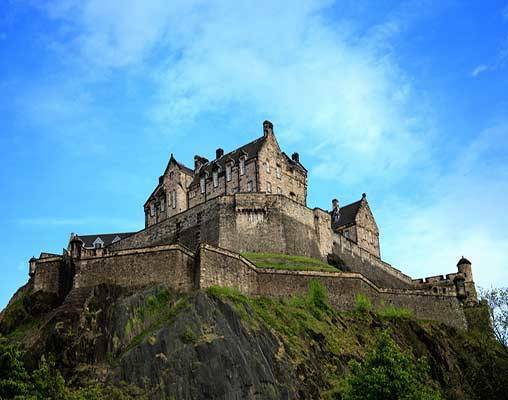 Tour the imposing Edinburgh Castle, home of the Scottish Crown Jewels. Travel to St. Andrews, the town that gave the world the game of golf. 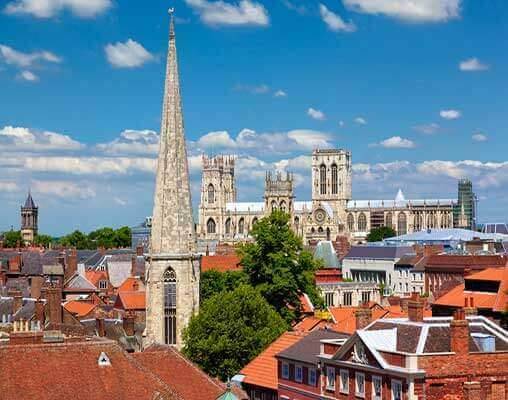 Take the train to York and tour the impressive York Minster cathedral. Spend time at Castle Howard, a magnificent 18th-century estate. Zip over to London by train. A local expert leads you on a tour featuring all of the highlights. 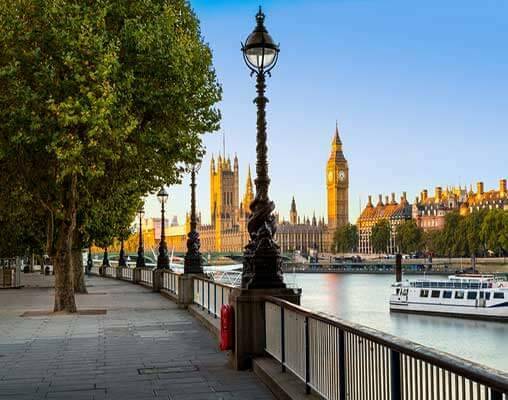 Delight in a full day to explore London on your own. Travel to glorious Windsor Castle, the oldest royal residence still in use today. Gather for a dinner at a traditional English pub. Really get to know the history and culture of this fabulous region with less time in transit and more time exploring. 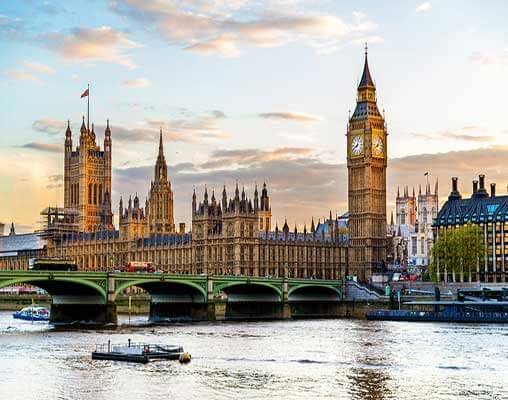 Enter your details below if you would like to be notified when 2020 dates and prices are available for UK by Rail.